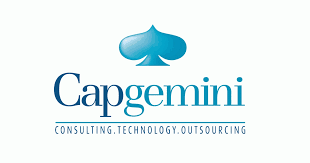 Capgemini is conducting Capgemini Off Campus Recruitment Drive for 2018 & 2019 Batch in July 2019 at Pune, Kolkata, Mumbai, Greater Noida, Chennai, Hyderabad, Bengaluru. Should have either been trained on CCNA course, or network technologies from an institute of repute and acknowledged by Capgemini AND/OR should have few months (but less than a year) experience/ exposure working on network technologies. Cisco certification would be highly desired but not essentially mandatory. Willingness to work in 24X7 rotational shifts is mandatory and must be explicitly checked. Willingness to work from any Capgemini location in existence today or future locations. 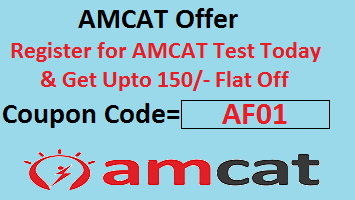 Supporting more than 1500 Windows servers.